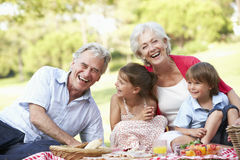 On August 15th Yarmouth Recreation invites you to our first Grandparent’s picnic at Beacon Park. Bring your grandchildren or young friends ages 2-6. Activities will begin at 11:00am and run until 1:00pm. Come out to the park and check out our life-sized games and bounce with us in our bouncy castle for the afternoon. We will also be providing light snacks and refreshments.